Niko Kovac is more than capable of ending the alarming dip in form experienced by Bayern Munich, according to club president Uli Hoeness. Bayern Munich made a strong start to life under Kovac with multiple wins under their belt, but the team now happens to be without a win in the last four matches. 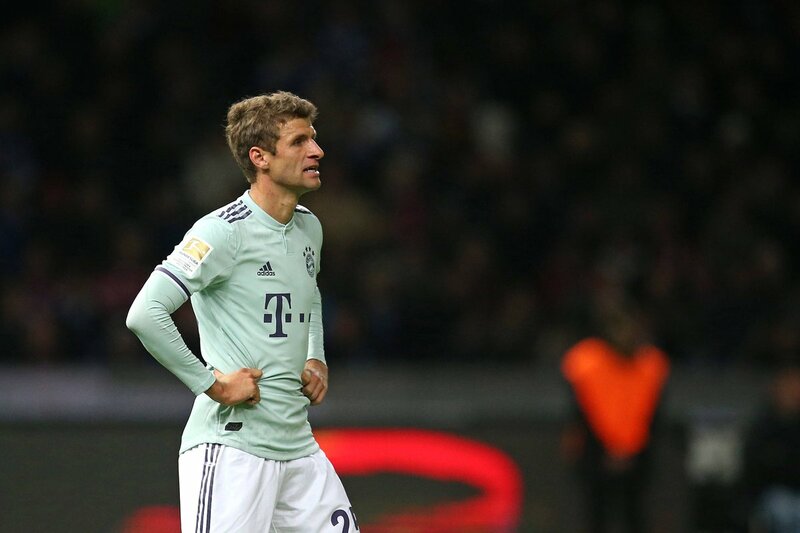 The biggest worry for Bayern will be the heavy 3-0 loss suffered at home against Borussia Mönchengladbach, who have not experienced such a success against Bayern Munich in recent memory. Now, the team will have to try and recover from this disastrous run after the international break. Bayern Munich have all to do immediately after the international break since they are away from home in four consecutive games across different competitions.Kovac has received the backing from Bayern Munich for the time being, asHoeness claims that the manager will be supported irrespective of the outcome in the next few weeks.Kovac came to Bayern Munich only in the summer and he has been seen as the future of the club after taking over from interim manager Jupp Heynckes. 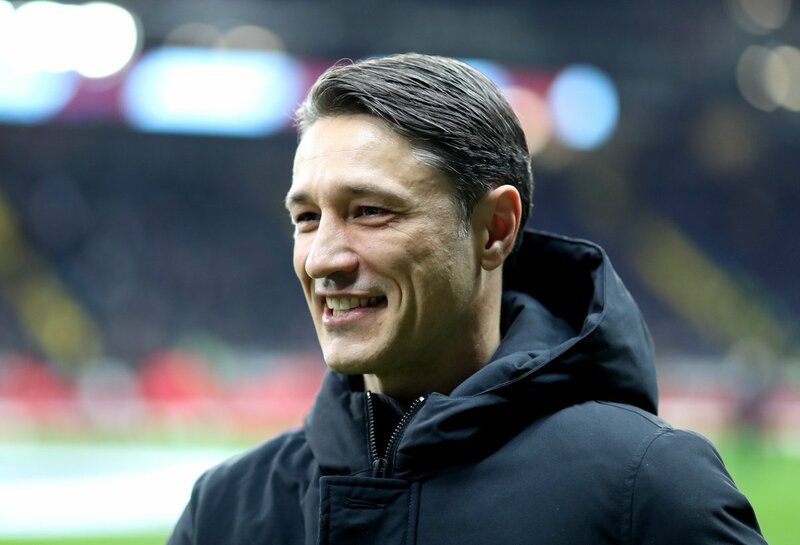 After having made a positive start to the campaign,Kovac has been struggling big-time in recent matches and the manner of the defeats has raised questions about the club. Bayern Munich attacker Franck Ribery has hinted that he could leave the Bavarian giants when the current season comes to a close. The 35-year-old has been with the German champions for the past 11 years where he has made almost 330 appearances but he could be up for a fresh challenge at the end of the current campaign. Bayern Munich president Uli Hoeness has stressed that the club have no plans of offloading Robert Lewandowski in the near future. Lewandowski’s representative Pini Zahavi recently claimed that his client could make way from the Allianz Arena but Hoeness has now ruled out the possibility of that happening. Former Everton and Sunderland manager David Moyes has urged Jordan Pickford to snub the ongoing speculation with Bayern Munich and concentrate on the Premier League season ahead. 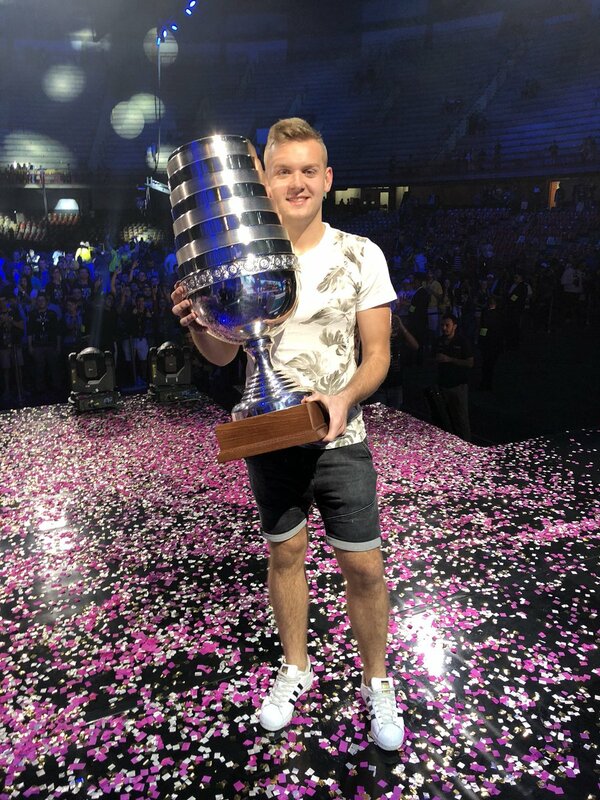 The 24-year-old became the youngest Englishman ever to keep a clean sheet during the recent World Cup and his efforts have caught the eye of the Bavarian giants. Bayern Munich head coach Niko Kovac has said that he is looking forward to looking alongside Robert Lewandowski next season. The Poland international has been heavily tipped for a Bayern Munich exit after recruiting PiniZahavi as his new representative but Kovac does not seem concerned by the ongoing speculation. Obviously, no player would want any distraction ahead of the global tournament and Boateng, for now, has maintained his focus on the national team, who are defending their title. Unlike in recent years, the reigning champions come into the tournament on the back of two friendly defeats in the past three games but Joachim Loew should hopefully have the backline sorted out with Boateng having recently recovered from his thigh muscle strain. 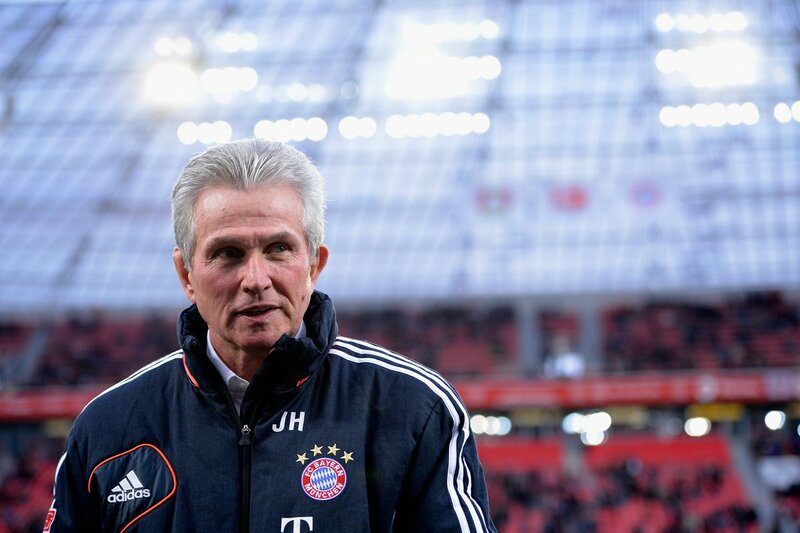 Bayern Munich manager Jupp Heynckes has confirmed that Manuel Neuer won’t start in the DFB-Pokal final against Eintracht Frankfurt this weekend. The Germany international has been on the sidelines with a foot injury since September and it appears that he won’t play any part in the club’s final game of the campaign. 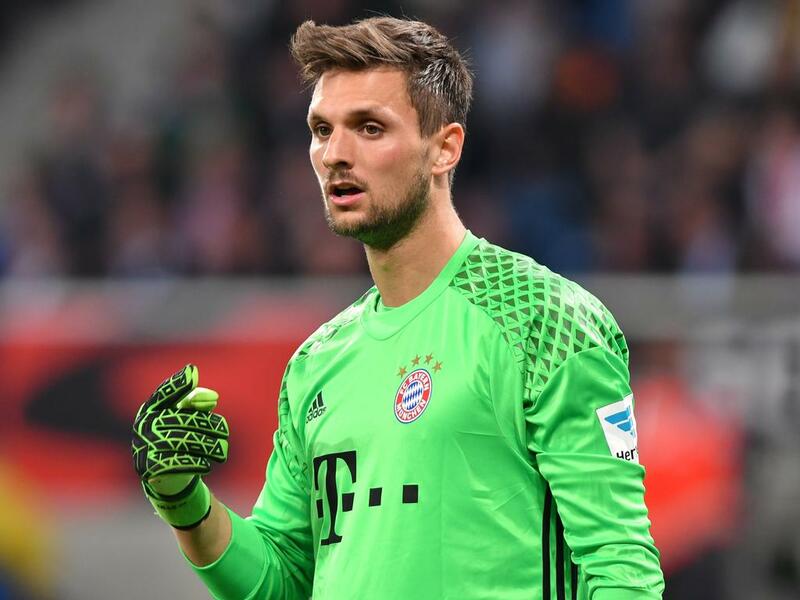 Bayern Munich shot-stopper Sven Ulreich issued an apology to the club’s supporters via social media after his goalkeeping blunder hampered his side’s chances of making the Champions League final. The German had done a credible job playing second fiddle to Manuel Neuer but he was unfortunately the villain on the night at the Bernabeu. The Bavarian giants had held Los Blancos to a 1-1 scoreline at the interval but following the break, a moment of madness allowed the hosts to regain the advantage. Ulreich had gone to catch a backpass from his teammate Corentin Tolisso but shortly after realising his mistake, he had a mistimed kick which allowed Karim Benzema to score in front of an open goal. Meanwhile, the veteran head coach was coy on the futures of Franck Ribery and Arjen Robben despite their existing deals due to expire at the end of the season, he added:"I have my opinion on Ribery and Robben, but I will hold back here with my recommendations. The club will know what they are and will decide in due course." Bordeaux winger Malcom had admitted that he dreams of plying his trade for Bayern Munich in the future. The Brazilian footballer is regarded as one of the hottest prospects in French football, and he has been tipped to leave Bordeaux at the end of the current campaign.